Sharing something significant to you breeds happiness, self-fulfillment and sense of purpose in life. 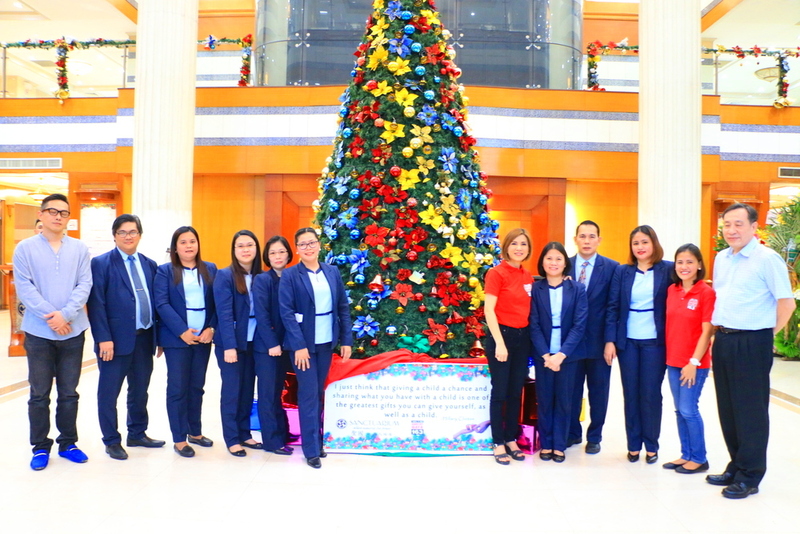 ABS-CBN Lingkod Kapamilya’s child welfare program, Bantay Bata 163 was chosen as the beneficiary of The Everliving Company's as Christmas Sharing Project. Believing that every child deserves a better tomorrow, five students under Bantay Edukasyon will receive a gift of education which will definitely help them in molding their bright future. For 10 years, Sanctuarium remains to be a catalyst of child’s right to education. 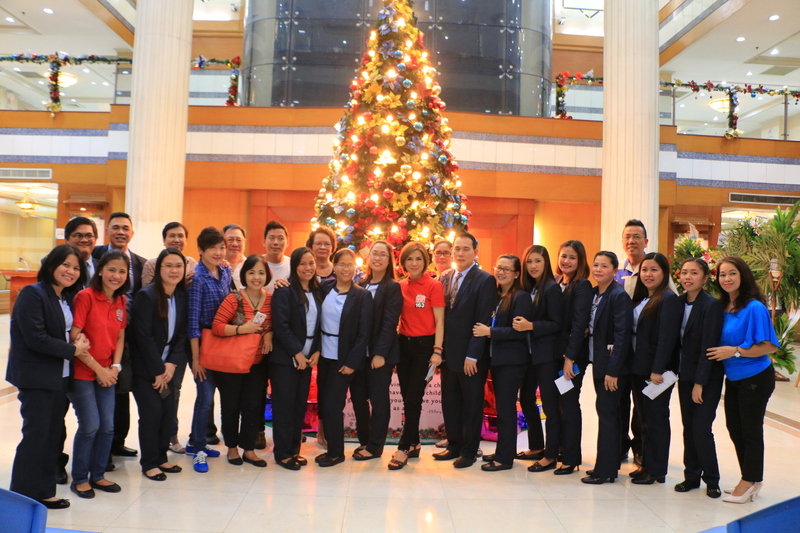 Bantay Bata 163 will always be grateful to be partnering with Sanctuarium, all for the welfare of the Filipino Children.